Thanksgiving Day is a day to spend time with family and friends and enjoy watching football and eating pumpkin pie and turkey. Apart from it what you must have almost always done is to share some old stories, which is amazing, and then maybe discuss politics with your uncle which can be way too boring. If you do not want this important day to turn out tiresome then it will be a great idea to watch some Thanksgiving movies. If you are all confused and cannot decide which movie to watch, the below-given list of best Thanksgiving movies will prove helpful. This 1995 comedy is the best directorial work of Jodie Foster. 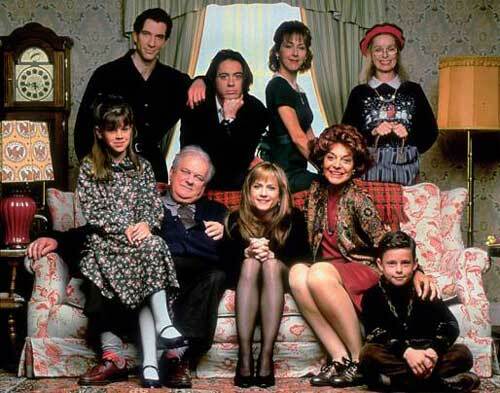 It is about a Thanksgiving get-together of the strange and funny family of Holly Hunter, and it includes Charles Durning (her father), Roner Downey Jr. (her brother), Anne Bancroft (her mother), and Dylan McDermott (her brother's friend). These people coming together in this movie ensure you a perfect family time. This Thanksgiving comes with pathos, lots of absurdity, and the ups and downs of handling relatives. Adam Sandler plays the character of George Simmons who is a popular movie star and is suddenly diagnosed with leukemia. He then craves to get back to his old passion, his career as a standup comedian. He chooses Seth Rogan who plays the character of Ira Wright as a mentee and these two great comedians tour the country and end up spending the biggest holiday, Thanksgiving, together. This movie is a journey of honesty, laughs, and friendship, something that you and your family will completely love. 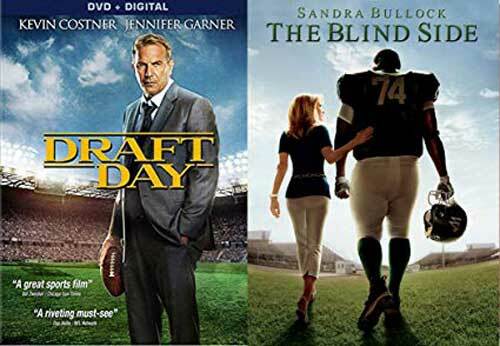 This popular movie is based on the real life of Michael Oher who once was a homeless sports genius. Leigh Anne Tuohy then brought Michael into her life and home when she got to know that this boy had no place to even sleep. Michael soon becomes a part of the family. One of the most memorable parts of this movie is when it is Thanksgiving and the family is in front of the television. Michael, however, decides to be in the dining room and enjoy eating his meal. The family also joins him and this brings them closer. 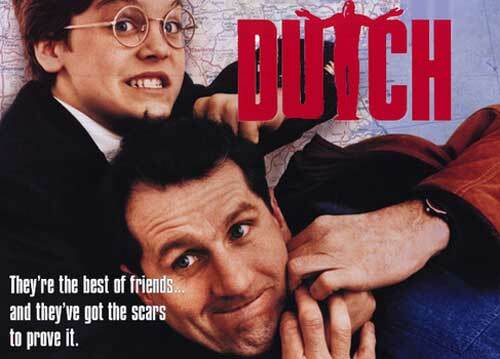 This 1991 comedy starring Ed O' Neil is about a potatoes-and-meat construction worker who is given the responsibility of bringing his girlfriend's jerky son home from boarding school for Thanksgiving. This movie did get panned by the critics when it got released but it still deserves to find a place in this list. The cross-country road trip, particularly with its many comic situations, will surely leave you rolling with laughter. Also, it is clean enough and you can even watch it with your grandparents or the kids. Katie Holmes plays the role of April Burns in this movie and to perfection. She is any other normal quirky girl who lives in a New York City apartment along with her boyfriend. She gets to learn that her mother, the beautiful Patricia Clarkson, has been diagnosed with terminal cancer and then she invites her separated family for a Thanksgiving dinner. The great characters with their great comic talent and a darkly funny script make this movie a must-watch Thanksgiving video. 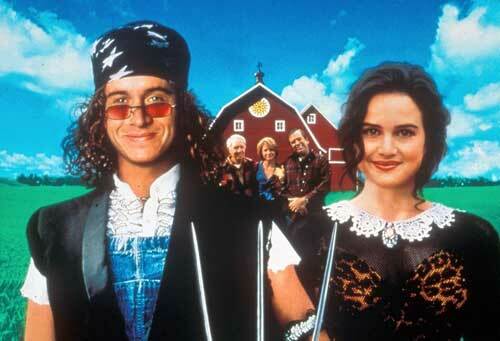 Pauly Shore, who plays the role of Crawl, is a big city guy who goes to the Midwest and pretends to be a farmer's daughter's fiancé, who he became friends with when he was in an L.A. college. He agrees to pretend to be Rebecca's fiancé so that he could save her from an extra ambitious suitor. However, the innocent and beautiful Rebecca, the role that is played by Carla Gugino, falls for Crawl and even her family that were earlier suspicious start liking him. For all the celebrations, confusion, and the love brewing, this Thanksgiving Day movie becomes a perfect choice. 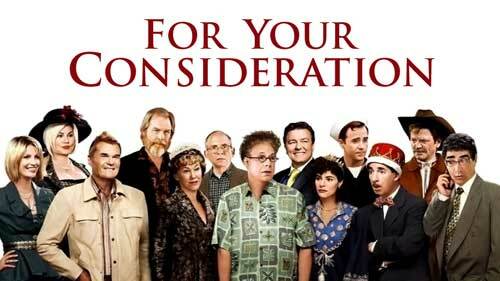 The popular filmmaker Christopher Guest made this quirky typical film about a few actors who are part of an independent film and were thinking they had chances to win the Oscar. "Home for Purim" is the name of the movie that they are making even though it gets renamed as "Home for Thanksgiving". The characters play their role perfectly and give you plenty of chances to laugh and thus make your Thanksgiving merrier. This is certainly one of the best Thanksgiving movies for families, so do make it a part of your list. 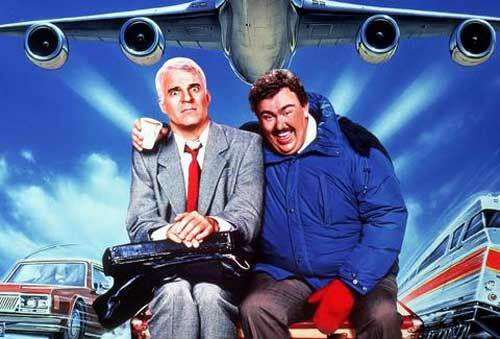 This 1987 movie is about the journey of John Candy and Steve Martin who play the roles of Del Griffith and Neal Page respectively. The almost failed attempt of these two guys' attempt to reach home on time from a business trip for Thanksgiving dinner leads to lots of self-discovery. Both these men soon find out that they are not as easy-going as they thoughts themselves to be, and what starts as a comedy for us, offers some redemptive lessons. It makes you laugh and makes you feel thoughtful and nice, and thus sets the perfect mood for Thanksgiving. 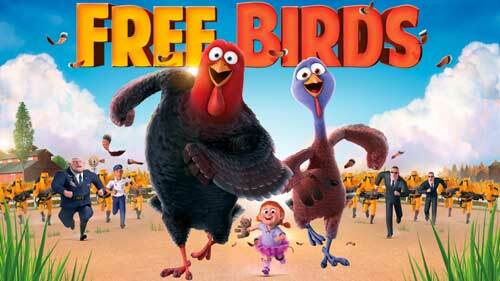 Woody Harrelson, George Takei, Amy Poehler, and Owen Wilson lend their voices to this popular animated comedy. Reggie is sweet little turkey who gets pardoned by the United States president on Thanksgiving. Jake, a wild turkey, recruits Reggie for a very important history-changing mission. They travel back together to the year 1621, right before the first ever Thanksgiving. Their plan is to prevent turkeys from becoming holiday dinners. This is one of the sweetest Thanksgiving point movies and your kids will love it as much as you will. To make your movie watching experience great in this Thanksgiving, you'd better follow some simple tips. 1. Make a list of some good Thanksgiving movies in advance so that you do not have to keep thinking and waste time at the last moment. 2. Take suggestions of other members of your families while making the list of good Thanksgiving movies. 3. Download the movies in advance and decide in which room you plan to play it. 4. Have enough seating arrangement in the room so that everyone is comfortable while watching Thanksgiving Day movies. Though you are now all set and excited, what if the unexpected happens and your movies accidentally get deleted? This can prove to be really bad when your family is making themselves comfortable in the room to watch the movies. Don't worry as Joyoshare iPhone Data Recovery will not let things ruin. It can easily help you retrieve your lost or delete movies at super-fast speed. So, do not stress, enjoy your Thanksgiving dinner, and have fun in your favorite movies.